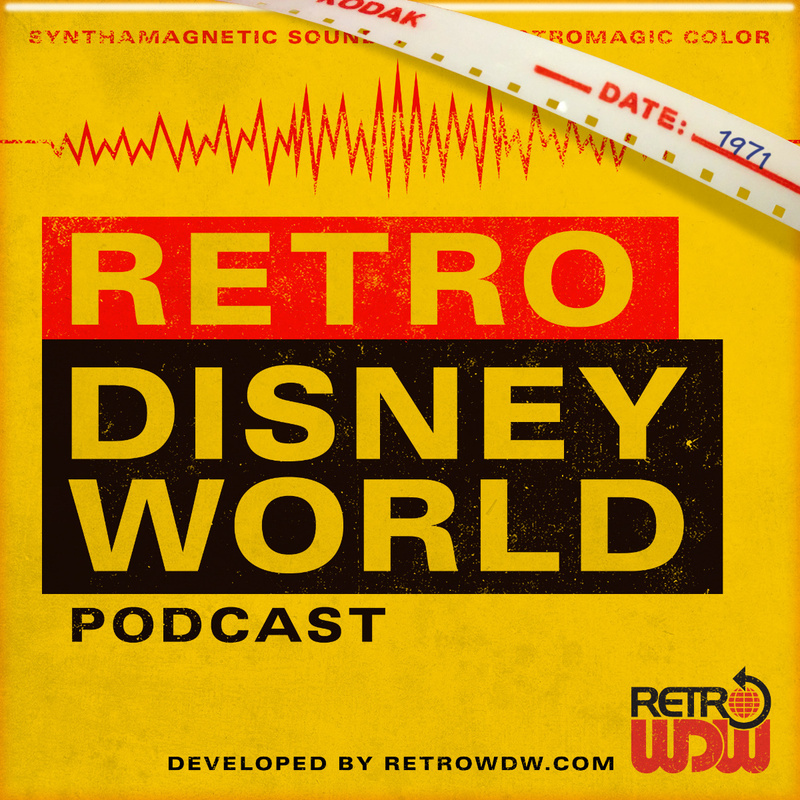 Welcome to Episode 13 of the Retro Disney World Podcast: "Unveiling The Magic" - We appreciate your support and hope you have been enjoying each and every episode. This marks one year of podcasts, so thanks for sticking with us and supporting this fun endeavour. Be sure to check out some of our previous shows. Special Guest - We have a special guest, Michael Crawford, a longtime Walt Disney World fan who wrote the book: Progress City Primer. This book contains all kinds of stories, features and just a grab bag of anything WDW. 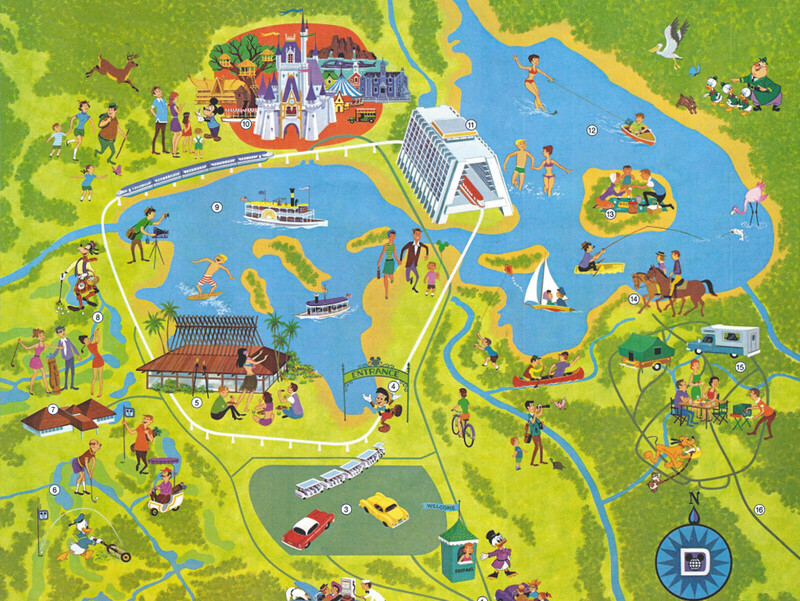 Starting off with Walt and moving on from there, you will find everything from EPCOT Center to unbuilt attractions and lands. The book sometimes even matches many of our previous episodes, which is really cool. Check out this great book and even gift one for the holidays. Main Topic - We sit down and watch a fully restored version of "The Magic of Walt Disney World". This is an original 16mm copy of the film that would have been sent to schools, local clubs and anywhere else back in 1972. The reel is 1200ft long and we have the only restored copy in existence. 35 listeners donated funds for this project, which included shipping, transfer and of course restoration. This really should be listened to, as you watch the film to get the full experience, you can watch the film here. You can also read fantastic annotated notes for the film written by @MKPony. Audio Rewind - Congratulations to our winner, Justin, he guessed the Tiki Statues in Adventureland. Justin will get the King Stefan's Banquet Hall glass mug. If you think you know the answer to the audio rewind this month, email us at podcast@retrodisneyworld.com for a chance to win an autographed copy of The Progress City Primer. Send your guesses by December 14, 2015 - All correct answers will also be entered into the drawing for the Paul Hartley reproduction map from wdwmap.com!! - This is your last opportunity to enter for the big drawing.... Thank you for all the guesses over the past year. We hope you have enjoyed this episode! If you have any questions, suggestions or find errors please email us podcast@retrodisneyworld.com. Check back with us very soon for Episode 14, all themed around the holidays releasing around December 20th.